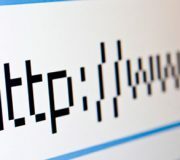 Starting from last October 17, Linksys will now be called Cisco Consumer Business Group (CBG). CBG will become Cisco’s expertise center of consumer activity and go-to-market model and will be aimed towards the development of products and services for consumers and businesses in the SOHO-market. 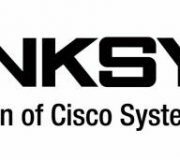 For the next few months, the “Linksys by Cisco” will continue to identify consumer products Cisco and coexist with the Cisco brand, although further changes could be adopted in relation to specific market needs. Cisco announced the launch of its Global Talent Acceleration Program in Bangalore, India. GTAP is a long-term Cisco initiative aimed at creating Cisco’s next-generation local engineering and sales talent in India and other emerging countries. 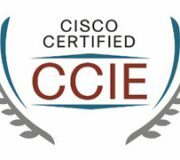 Through the GTAP in India, Cisco plans to train Indian engineering students at the CCIE level, the highest stage professional certification offered by Cisco. Cisco Learning Solutions Partners, Datacraft, Fast Lane Global Knowledge, and NIIT will act as Cisco’s initial primary partner delivery organizations in India. 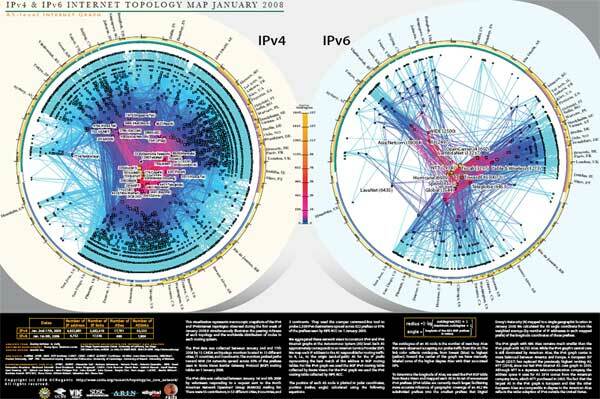 This visualization represents macroscopic snapshots of the IPv4 and IPv6Internet topologies observed during the first week of January 2008.It simultaneously illustrates the peering richness of each topology and the worldwide distribution of nodes in each routing system. How do you know if a client device is interoperable with a Cisco wireless LAN (WLAN) infrastructure – supporting the latest WLAN standards and Cisco innovations? 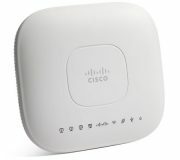 Look for the Cisco Compatible logo, which is earned through the Cisco Compatible Extensions (CCX) program for WLAN client devices. The Cisco Compatible Extensions program ensures the widespread availability of client devices that are interoperable with a Cisco WLAN infrastructure and take advantage of Cisco innovations for enhanced security, mobility, quality of service, and network management. Cisco Compatible client devices are sold and supported by their manufacturers, not Cisco. Have you ever seen a sci-fi movie where object and people were represented through holography? Now, this technology is no more sci-fi! The system uses a high-definition camera to shoot scenes and a high-definition projector with a special screen. 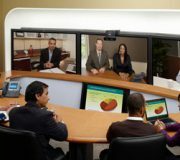 The Cisco On-Stage TelePresence Experience was an ambitious collaboration between Cisco and Musion Systems, which took place during the opening of Cisco’s Globalization Centre East in Bangalore, India. 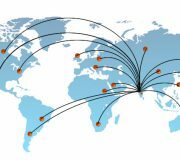 Is your Cisco Wlan product certified in your country?